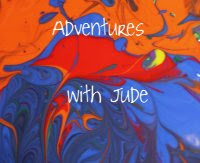 Adventures with Jude: It's Back! The Sunday Sharing Pinterest Party!! It's Back! The Sunday Sharing Pinterest Party!! Thanks for your patience while the party was on hold. I really enjoyed hosting and seeing what everyone was doing, but it was starting to take on a life of its own and to hang like a dark cloud over my weekend. It was just too much Saturday scrambling! With a little reorganizing, it's time for an all-new round of party! 2. 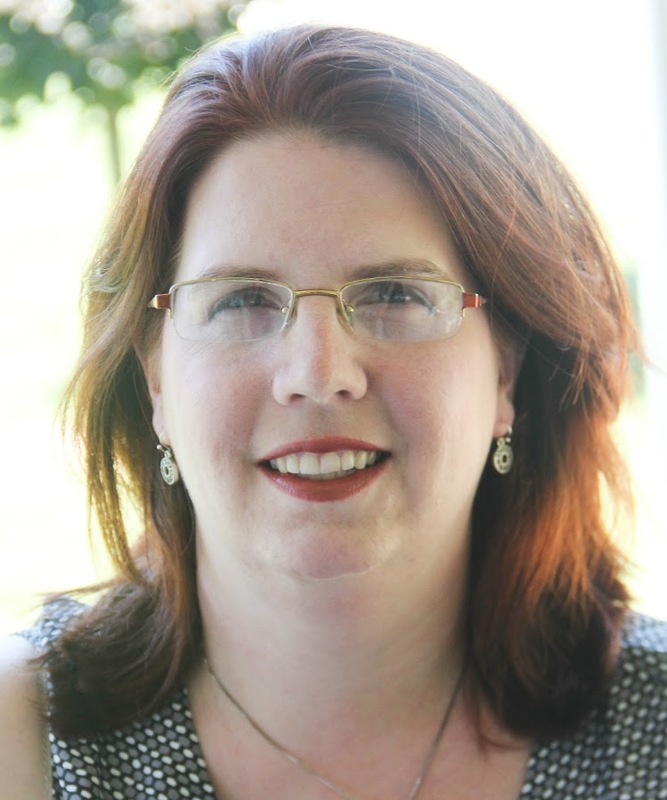 I'm only going to be featuring one blogger, rather than three posts, each week. I love all the sharing that gets done, and am thrilled that people share more than one post. The problem is that last time when trying to choose favorites, the posts were consistently from the same bloggers each week. By choosing a single blogger, it will hopefully give everyone a chance to be in the spotlight! Note: Linking (a) post(s) gives me permission to use images from those posts when you're featured. Only one linked post is needed to be considered for a feature - the featured blogger will be chosen from the prior week's participants. 3. I will still be pinning all the links, but links to posts are welcome. I know it can get confusing with all the different rules the each party has, so in order to simplify, I'm changing things to sharing your blog post. 1. Please follow me on Pinterest. 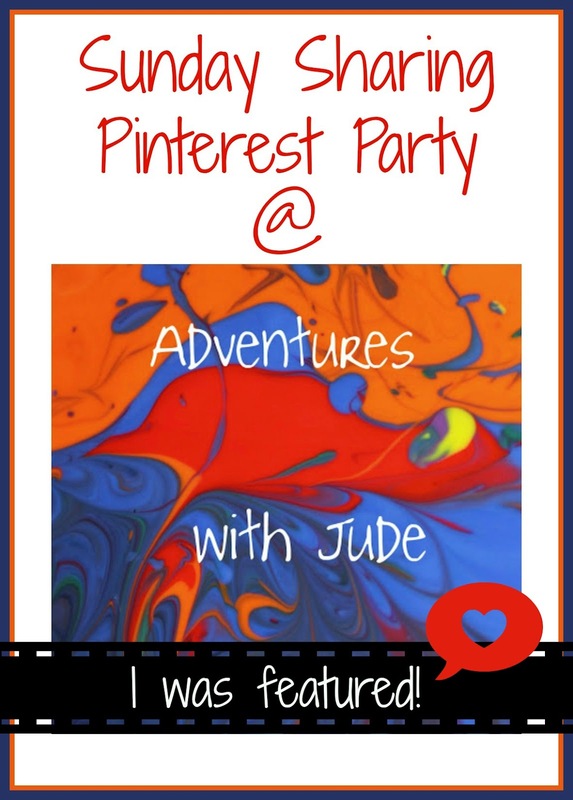 If you link to the Pinterest link-up, please follow at least two additional people. 2. Post up to 3 links. Share your homeschool experiences (curriculum reviews welcome! ), travels, recipes, etc. Feel free to share posts from your archives as well as current posts! I ask that you please only link to family-friendly content, and link to the article you wish to share, not your home page. 3. It's a party, so go mingle! Please visit at least two others in the link-up. If you've enjoyed what you've read, consider pinning or commenting on those pages. The featured blogger spot will begin next week, so let's get right into the linkies and start sharing!